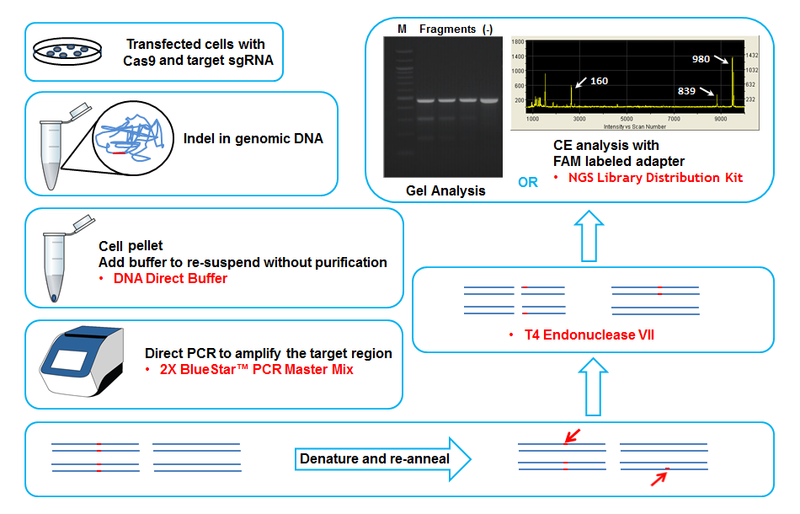 MCLab’s NGS Library Distribution Kit offers fast and reliable separation, sizing and quantification of DNA or RNA libraries utilizing Capillary Electrophoresis technology, which can separate molecules with a single base difference. 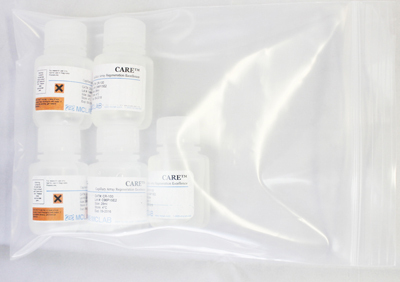 MCLab's NGS Library Distribution Kit offers fast and reliable separation, sizing and quantification of DNA or RNA libraries utilizing Capillary Electrophoresis technology, which can separate molecules with a single base difference. 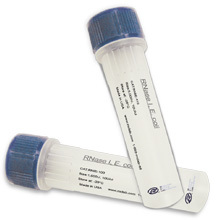 The kit provides high resolution sizing and quality control of your DNA/RNA library. 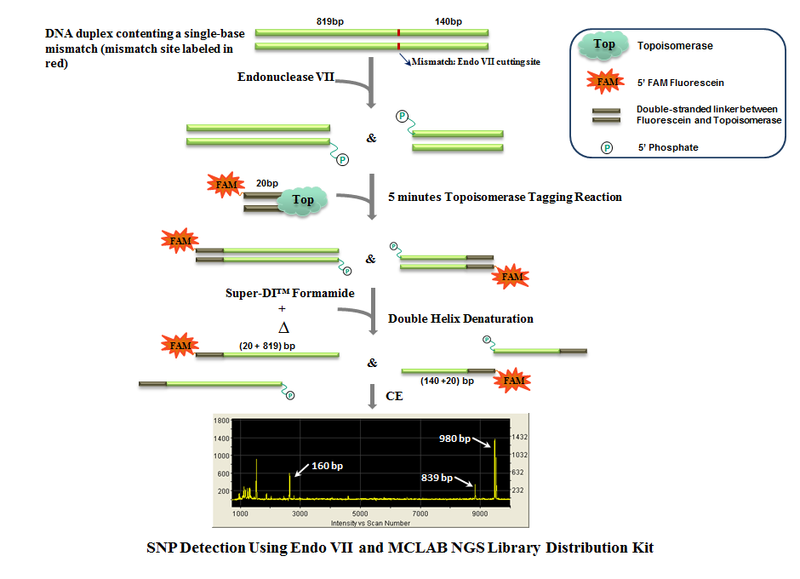 Ultra high sensitivity: one signal for each library molecule. Peak sizes are true to molecule quantity. No normalization is needed.